Virginia Salaguisag – Joyful Development Inc.
Virginia Salaguisag is the owner of a Sari Sari store in Dianawan. The business loan, housing loan and seasonal loan provided by JDI has drastically changed her life. 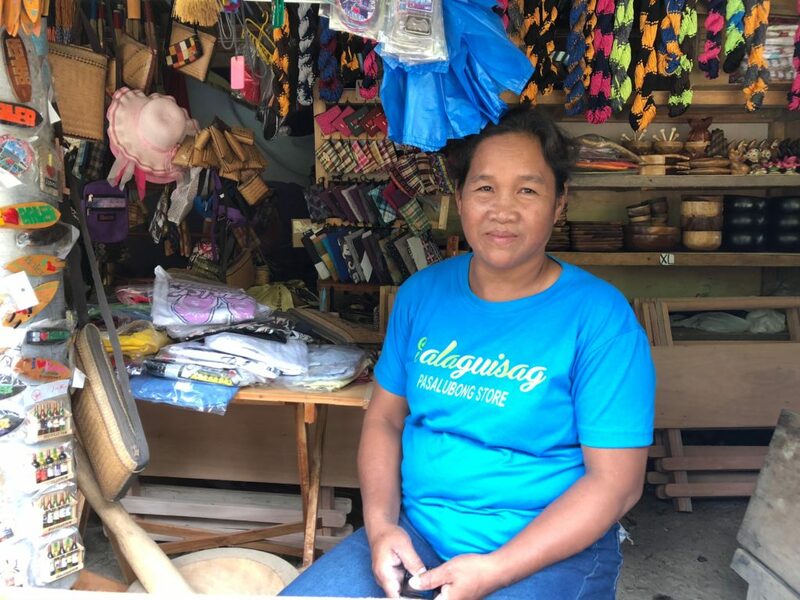 Indeed, after the flood of her first Sari Sari store, the money lended enabled her to extend her business and her income. She insist on the fact that the monthly repayment is very advantageous and that without the help of JDI, she would have not be able to send all of her children to school at the same time.